/ Which Company Produces The Best Public Relations Professionals? Which Company Produces The Best Public Relations Professionals? In 2014 we shared with you the top 30 public relations professionals in Canada as part of our Top 30 Under 30; and then produced the second annual Top 30 Under 30. The call for nominations is now open for PR In Canada’s 3rd Annual Top 30 Under 30. Internal Communications – We are looking for exceptional internal communication efforts from this past year. Newsletters, magazines, articles, videos, intranets, and more. Government Relations – Within the government sector, this individual knows how to craft a story that helps balance your client’s needs while upholding the truth to the public. 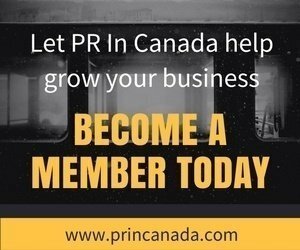 Media Relations – Once you have completed a press release, the ability to pitch it to bloggers and media can make the biggest difference in your success. 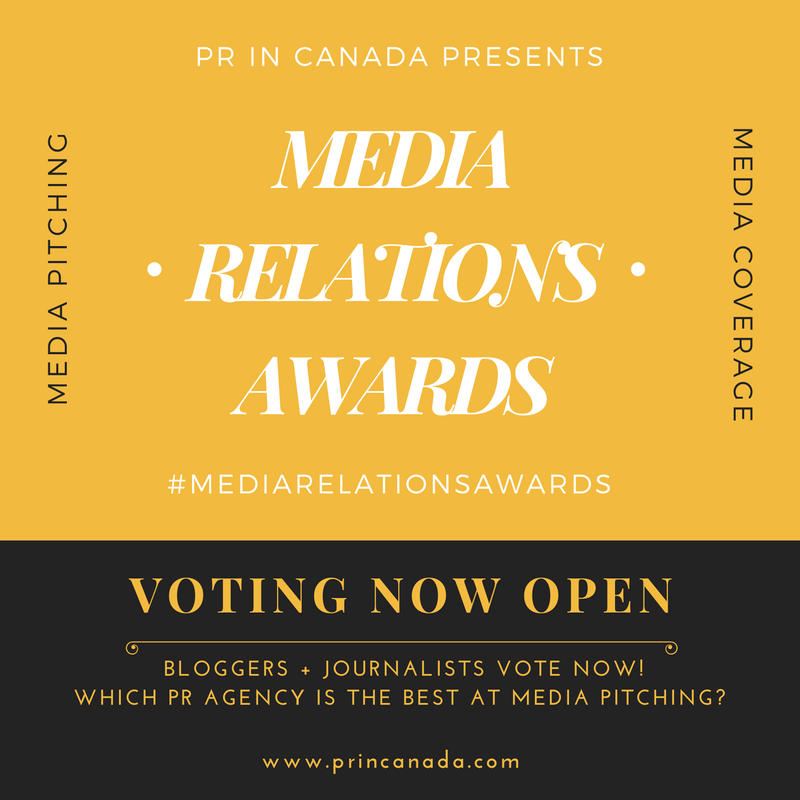 Rookie of The Year – As one of the newest members of the Canadian public relations industry, you have demonstrated an exceptional ability in your first year. Social Media – As a public relations professional, you have also embraced social media both for your clients as well to build your own brand.- We are looking for exceptional internal communication efforts from this past year. Newsletters, magazines, articles, videos, intranets, and more. Go ahead, nominate someone now – it takes 30 seconds.